Our favorite beagle is up for adventure! 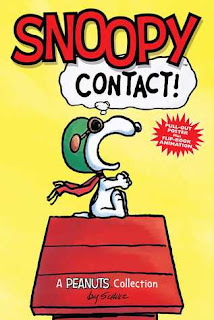 With the use of his imagination Snoopy goes on many adventures and gets himself into a whole lot of wackiness. This book is perfect for children of all ages. Its full of whimsy that will have you laughing all day long.